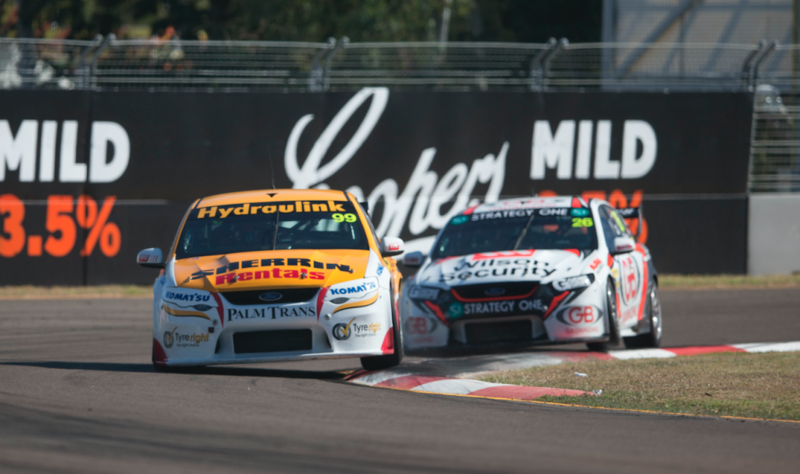 The Dunlop Super2 Series continues at the Wilson Security Sandown 500 next month with the title battle reaching a crucial stage. 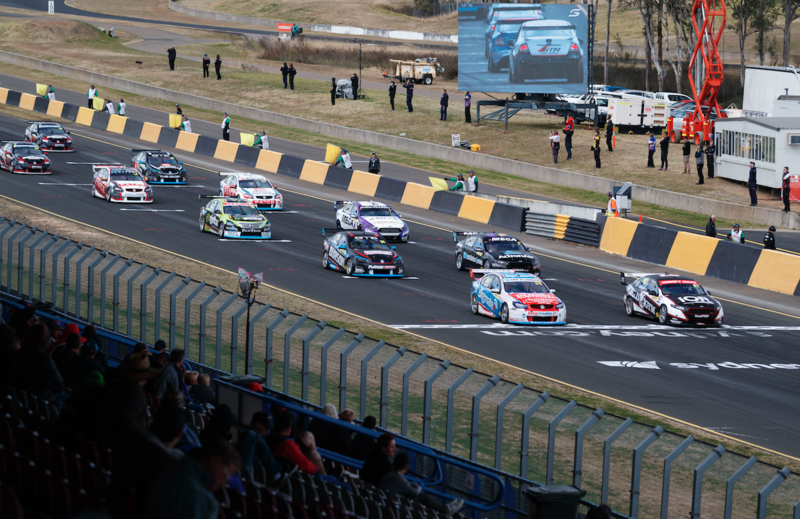 This year marks the 18th season of competition in the series, which appears increasingly like a two-horse race between Matt Stone Racing young gun Todd Hazelwood and Eggleston Motorsport veteran Paul Dumbrell. There are currently five different teams represented in the top five of the drivers' standings with MW Motorsport (Jack Le Brocq), Paul Morris Motorsport (Anton De Pasquale) and Prodrive Racing Australia (Garry Jacobson) battling it out. While Richie Stanaway took a race win in Sydney, Prodrive is yet to score a round win this year, threatening its position at the top of the all-time Super2 Series round winners tally. This prompted our V8 Sleuth to have a closer look at the record books to find out which teams have shared the spoils across the history of the second-tier class. 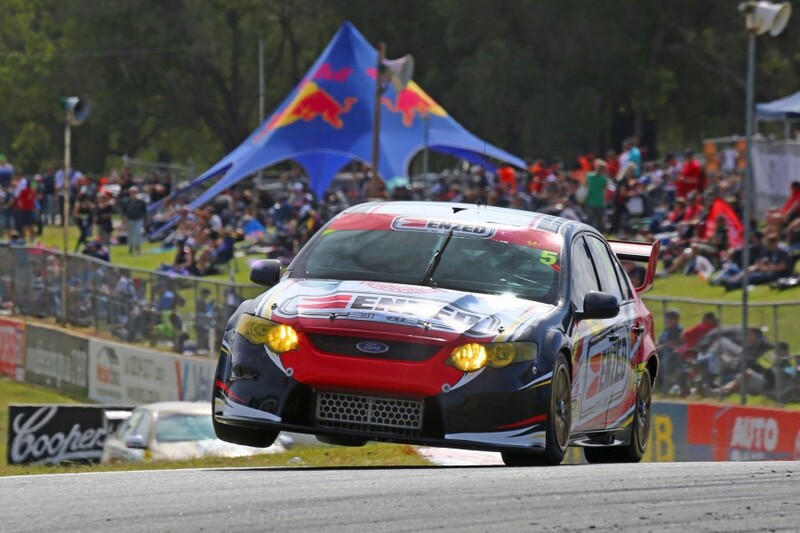 PRA has won a total of 13 Super2 rounds (there have been 117 held since the first in 2000) with four drivers - Cameron Waters (5), Jacobson (3), Le Brocq (3) and Chaz Mostert (2) - contributing to that number. However there’s a logjam behind them of teams that are closing in on breaking this record. Both Eggleston Motorsport and MW Motorsport (along with the now defunct 2006 series-winning Howard Racing) have 11 round wins and time on their side this year to equal, or indeed, break the PRA record. PRA and EMS have dominated the Super2 Series in recent years, winning 19 consecutive rounds between them prior to Anton de Pasquale’s triumph for PMM at Phillip Island in April. Todd Hazelwood's subsequent triumph with MSR in Townsville and de Pasquale's second victory last time out in Sydney have made for a very different looking 2017 season. However when you break down the Super2 stats and look at individual race wins, it’s Matthew White’s team that holds the record at an impressive 31 - three of them coming this year via Jack Le Brocq. PRA sits second on the list with EMS and Howard Racing in a tie for third.